This page details out error handling in Exalate application. Exalate has a built-in error recovery mechanism which allows you to fix problems and resume the synchronization from the moment it failed. When Exalate raises an error synchronization is paused allowing an administrator to rectify the problem and resume operations. For instance, when Exalate detects a script error then the connection is paused. All other synchronizations which are not related to that particular connection can proceed as usual. If there is an error such as a connectivity problem, all connections are paused until the connectivity problem is restored. If the Exalate app has a problem, all synchronization is stopped. In order to find a cause of the error we recommend to perform basic troubleshooting steps. Check if the error you're facing is already described in the troubleshooting section. In the Exalate admin menu you can access the Errors tab to get an overview of errors. To get the overview of all errors navigate to Errors tab from the Exalate admin menu. Clicking on the Error in the errors list you can get detailed description of the error. error impact: whether it affects a certain issue or connection synchronization. It may affect the whole instance as well. In the very bottom you can also check the local and remote replica values. They are displayed as a prettified json file. Below you can see how the replica values look. Once the error has been fixed, you check whether the fix works and proceed with the synchronization. Use Resolve and Retry button which you can access from the errors list. Exalate allows to decrease error impact level. In case the error does not affect all issues that are under sync, you may change the error impact to the issue level. The synchronization will be blocked only for this specific issue. The example below shows how the impact column looks on the errors list screen. When an error is raised, a notification will be sent out to either the exalate-administrators group (if configured) or to the jira-administrators group. Sometimes you need to have a closer look at synchronization scripts to find out whats wrong. You can debug errors from the scripts when error blocks the issue synchronization and requires Resolve and retry to run again. Debugging can be used in Outgoing sync(data filter) and Incoming sync(create and change processor). 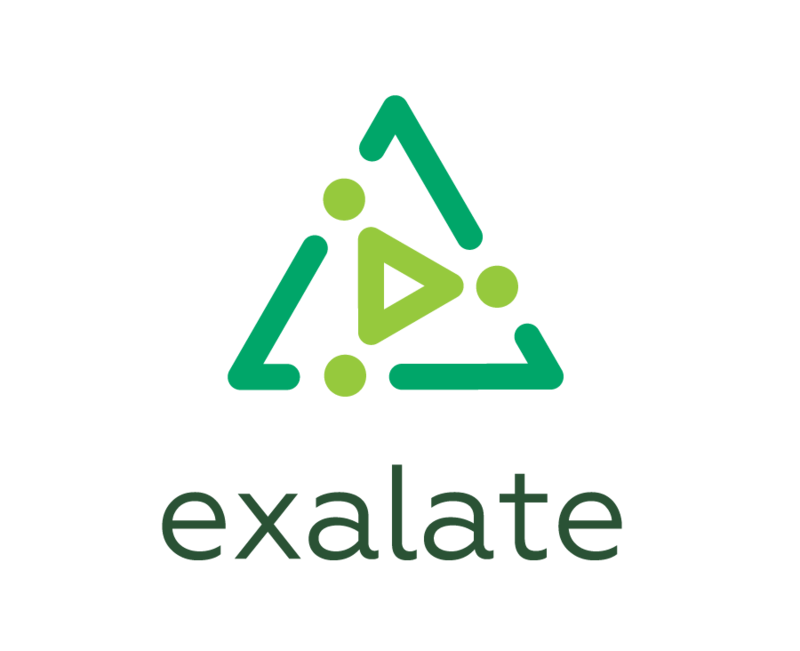 You can enable logging for Exalate app. It doesn't block the synchronization and requires the processor changes to run again. It's possible to enable debug logging temporarily or permanently.